The year 2018 was an up and down year for Tennessee athletics. The football team experienced their first year under new head coach Jeremy Pruitt, but it didn’t go as planned. 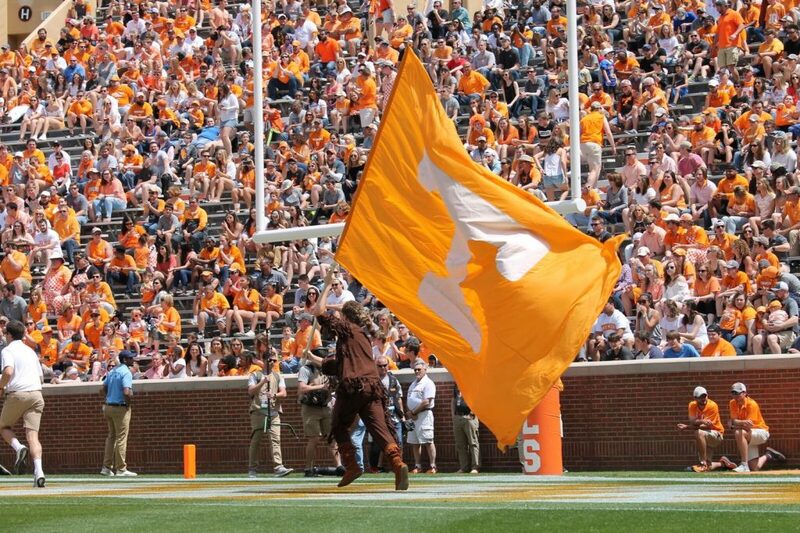 The football Vols went just 5-7 and missed out on a bowl game for the second-straight year. The men’s basketball team, meanwhile, enjoyed a great deal of success both at the beginning and end of 2018. The Lady Vols made the NCAA Tournament, though they failed to advance beyond the second round. The baseball team had their first season under new head coach Tony Vitello, but they failed to make it back to the SEC Tournament. A young Lady Vols softball team surpassed expectations and made it to the Super Regionals back in May, and the Lady Vols soccer team made history and advanced to the NCAA Tournament quarterfinals before falling to Stanford. It was an eventful year in Tennessee sports, and as 2018 comes to a close, we revisit the top 10 Vol-related stories of this past year. Some were great, some were sad, but most were very memorable. Here are the top 10 Vol stories from the year 2018.